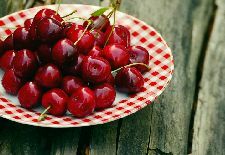 Many edible plants (we’re looking at you, peaches and apples) have similar chemicals in their pits and seeds. The edible portion of the fruit is fine to eat. 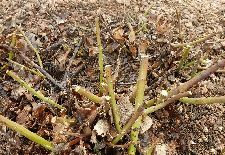 Now, there is no reason to eat the stems, leaves or roots of Elderberry, especially as a novice "wild on" gardener. Instead, focus on processing the small, dark purple, beautiful fruits, which are very high in antioxidants. The berries contain vitamins A, B, and even more vitamin C than oranges. The dark color contains a special antioxidant flavonoid called anthocyanin, which has anti-inflammatory effects. The seeds in this superfruit should be cooked. 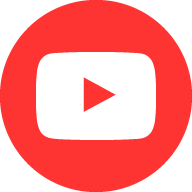 Cooking with heat will completely destroy the “glycosides” which induce cyanide. By simply cooking the berries to make preserves, syrups, and pies, you'll make the fruit completely safe to eat. Remember, the cooked berries are NOT poisonous. They are a little tart, however. You’ll probably want to add some sugar or sweetener. Try making Elderberry wine as a passion project! Did you know you can eat certain flowers? The Elderberry has a few more tricks, including edible flowers that have been enjoyed in Europe for centuries. Huge, flat topped, creamy white flower clusters develop on the tips of the branches in early summer. Sometimes the flower clusters are a foot across and even more. The blooms can be so heavy that the tips of the branches may even bend the branches down creating a romantic, weeping habit. Those tips will droop as the flowers finish and fruit develops, which weighs down the branch tips even more. The huge flowers attract pollinators and beneficial insects in early summer. Elderberry flowers are wildly showy from a great distance because of their large size. 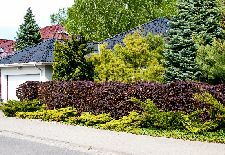 Plant a row of these shrubs to create a lovely, airy hedge to create a delightful garden room. The flowers are edible, as well. 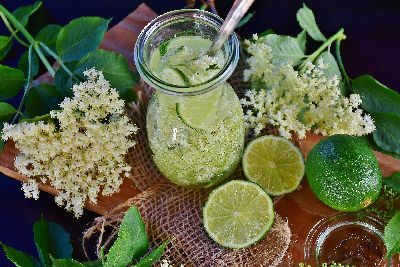 They are used to make an elderflower syrup that can flavor cocktails, white wine, or used in tea or over ice cream. You can batter the big white flowerheads and fry them as fritters. Serve with powdered sugar and cinnamon. Elderberries are still a bit unusual in terms of edible gardening. They certainly aren’t as popular as blueberries, for instance. Blueberries as a food crop have been improved by people for thousands of years. Not so the modest elderberry. Elderberries are best known for their use in preserves and pies and fermented into wine. Even though we probably won’t see a “fresh eating” version any time soon, we’re certainly seeing ornamental improvements in some of the new varieties coming on the market. The beautiful Elderberry (Sambucus) is a Genus of plants that are one of the easiest plants to grow and they thrive over a very broad range of conditions, hardiness zones, and regions. Typically, Elderberry bushes like growing along rivers and streams, wetland areas, fence lines and they many times inhabit ditches along roadways. 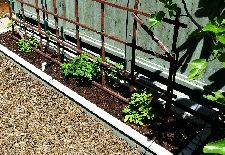 They are quite adaptable to almost any location - even tolerating some shade and certainly wet areas. 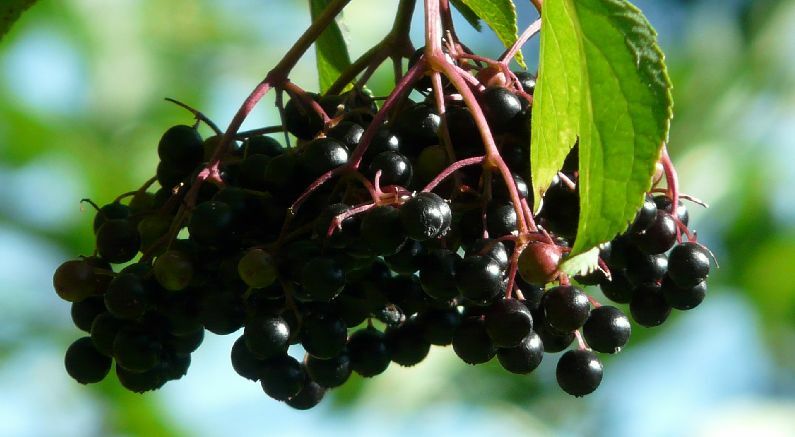 You can find Elderberry shrubs growing from Canada to Florida and Texas. 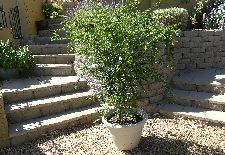 Plant size will vary depending upon the site but can range from 6-8 feet or as large as 12 feet mostly rounded in outline. So, have a tough site? Consider an Elderberry. If your Elderberry bushes begin to look a bit wild, rest assured that they respond incredibly well to pruning. 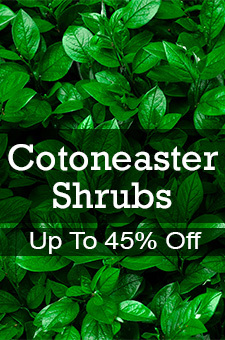 It's easy to freshen them up quickly with just a bit of pruning. Recently, there has been a lot of breeding done with Elderberry plants. Plant breeders have added lots of new leaf colors, cutleaf forms, and upright growing plants that stay narrow for easier use in the landscape. They have several new selections with finely dissect leaves. The foliage looks more like a Japanese Maple than it does an Elderberry. Some new yellow leaved forms have emerged as well as several purple leaved forms some of which are almost black when they first emerge in the spring. The yellow and purple colored leaves of Elderberry shrubs will always have the brightest and best color earlier, and as those leaves mature, they do take on a greenish cast. The plants grown in the most sun will have the best color too. There are some new smaller selections and some that are columnar in habit. Having smaller versions of Elderberry plants is a good thing as the species can get quite large. These newer cultivars bring these Elderberry selections into play in the landscape because they are more suited as ornamentals in smaller landscapes. And please know that if you don’t use the berries, the local birds in your area certainly will.